Creating a little animal is in itself an activity full of fun and entertainment. 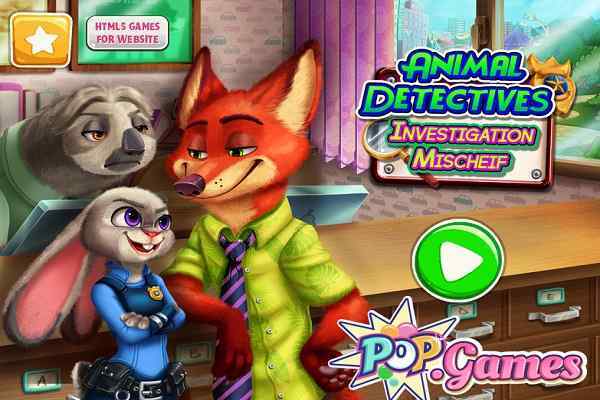 In Magical Pet Maker game, you will get a chance to create your own favorite and loving pet animal. You will have a few choices among a baby dragon, a pony, a bunny, a puppy or a kitty. Make as many experiments as you can do with hybrid animals and create an output you love. You are sure to have fun while getting engaged in creating your dream pet. The more you play it, the bigger fan you would become of it. 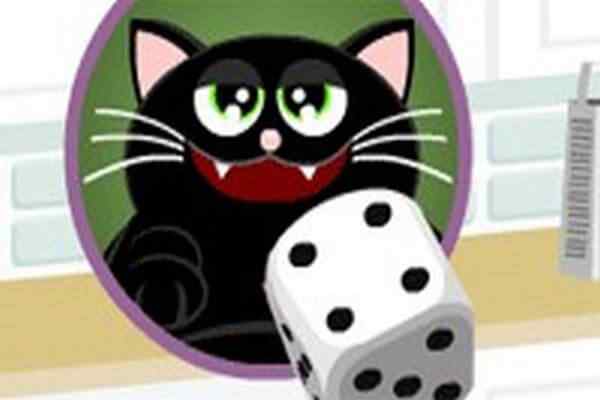 All things will be in your own hand right from the pets selection to personalizing it with the help of the elements that you will see on the right side of the screen in this free online animal?s game. 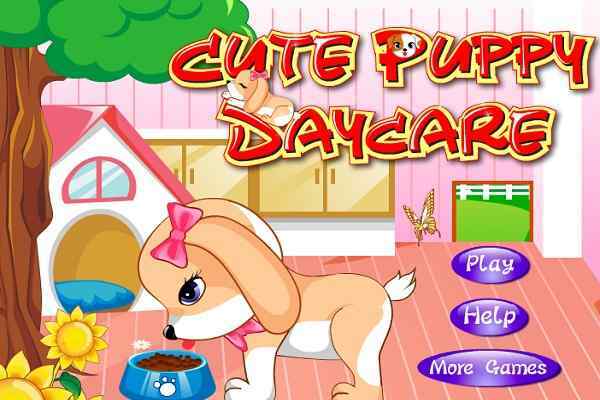 Do your best and create an amazing pet in this awesome game for boys and girls. The proper implementation of the mouse would help to complete all your tasks involved in it. Complete all the jobs step by step. You will also get a chance to save the picture of the final result in this cool html5 game. Save it to your PC or take a print out of it if you are happy with the final outcome. No matter if the final result does not meet your expectations, you are free to play it again and again. Create a rabbit, a bear, a dog, a cat or any other animal you are crazy for. Change the color of the eyes of your chosen pet, change the color of their fur and also do various other things to have fun.